Did you know that spending extended hours under the extreme summer sun can pose the serious danger to your hair and scalp? The same UV rays that bring damage to your skin without proper protection can equally hurt your hair and scalp. 1. 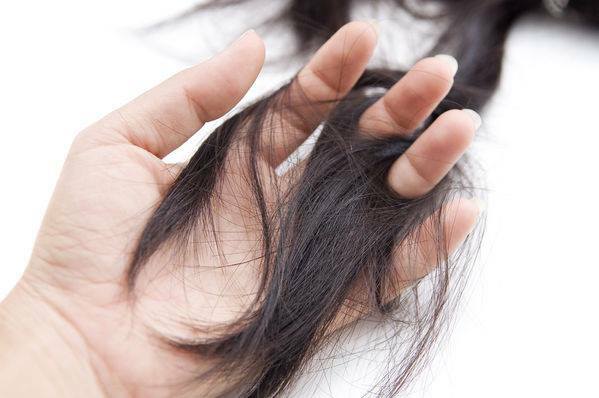 Split-Ends - UV rays and extremely high temperature can take their toll on your strands. The heat drains the moisture of your hair out causing breakage. 2. Double Trouble – Rebonded or permed hair needs extra attention as high temperature well as humidity disrupts the cuticle breaking some of the chemical bonds that keep the hair straight or curls and roughing up the cuticle, taking away shine and smoothness. 3. Scalp problem – Scalp may also get sun-burned if you don’t use cover-ups for your head. 4. Grease problem – Summer sun and humidity can bring extra grease on your hair, leaving it vulnerable to damage. 5. Chlorine Stress – Swimming in the pool subjects your hair to chlorine. The outer layers of the cuticle of the hair opens up when you swim and chlorinated water seeps into the center of the hair thus making your hair more brittle. 6. Excessive Salt Water – Salt water can cause the same damage as chlorinated ones. Salt water dries on the hair it creates a high-saline solution which can build up and cause hair to feel dry, weighed down and hard to manage. Take vitamin supplements that benefit your hair such as Vitamin C and Biotin. Getting your hair pampered will also give respite to the sun and chemical abuse.